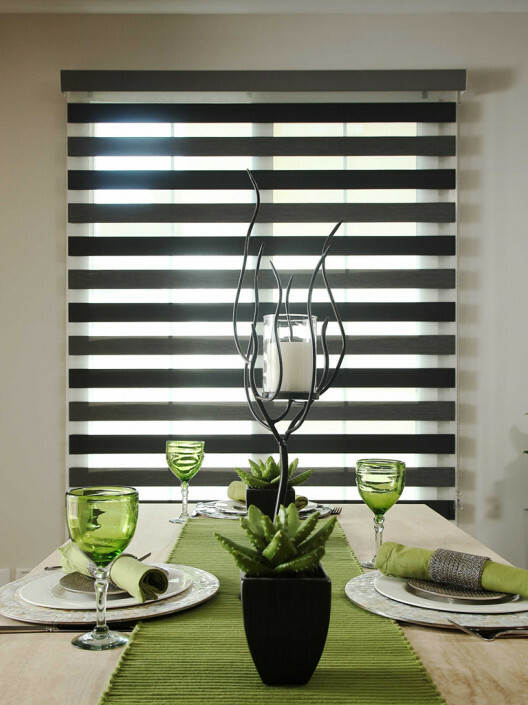 A classic choice for window blinds. 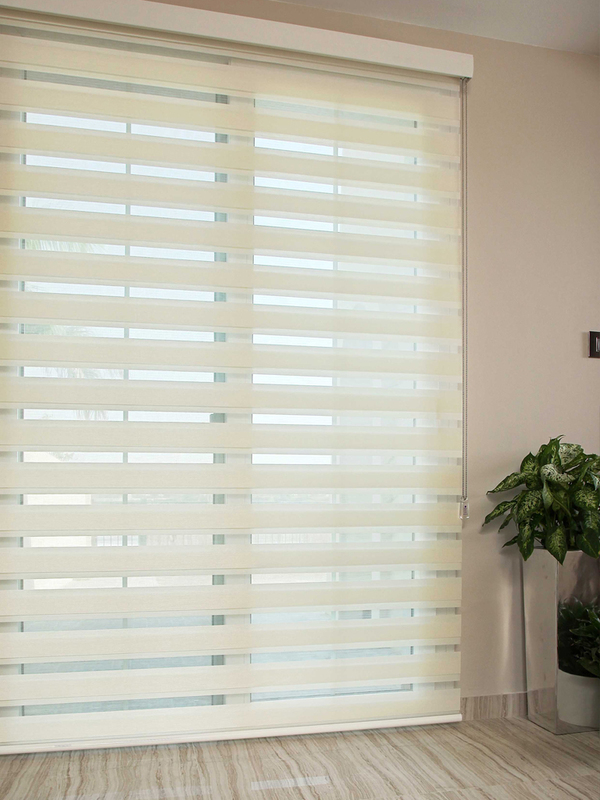 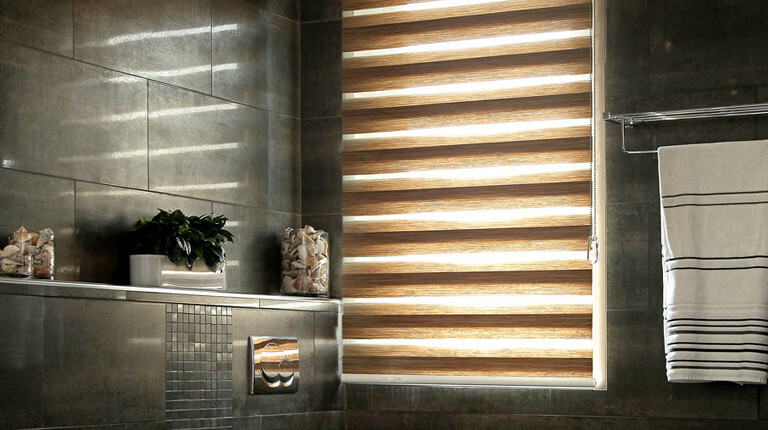 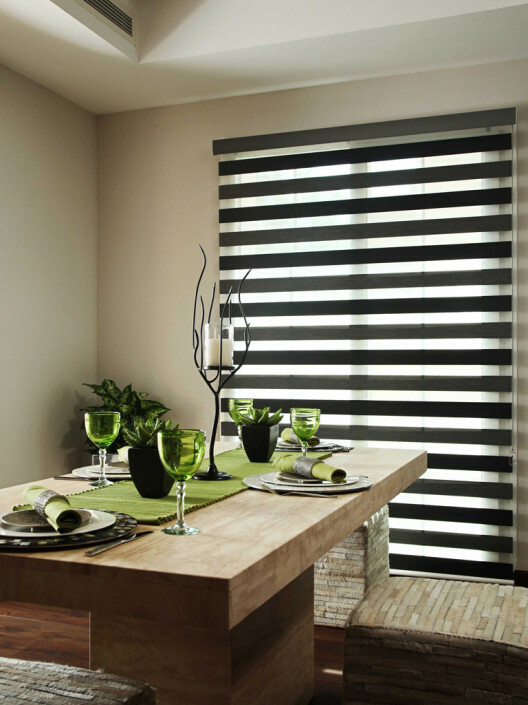 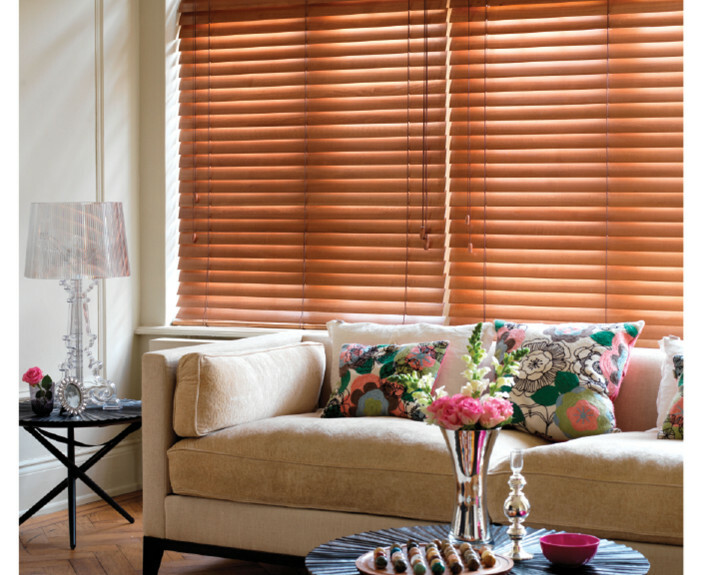 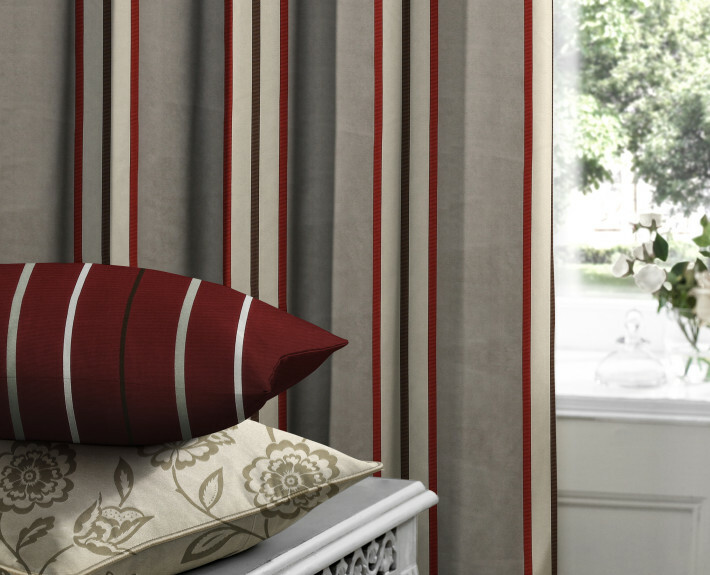 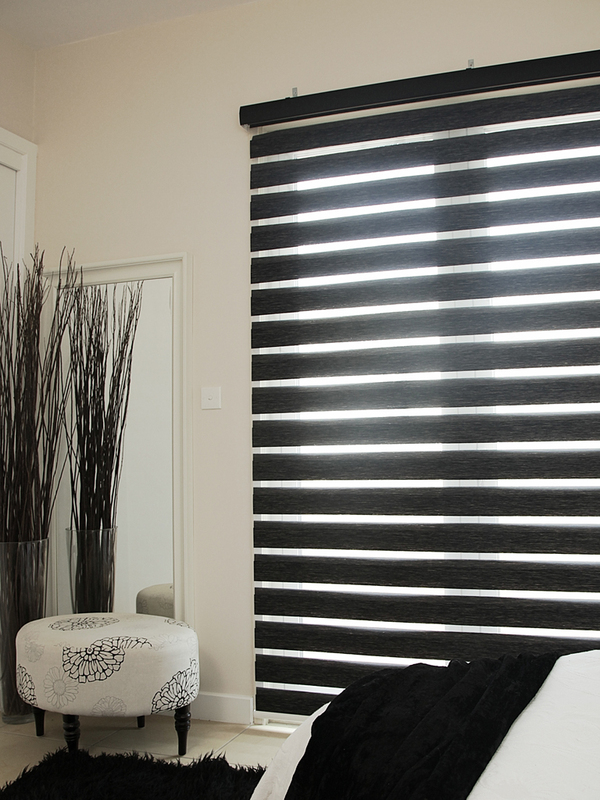 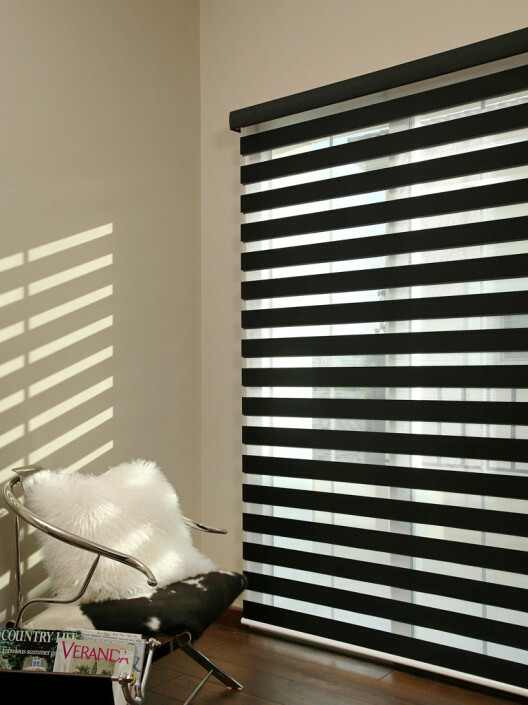 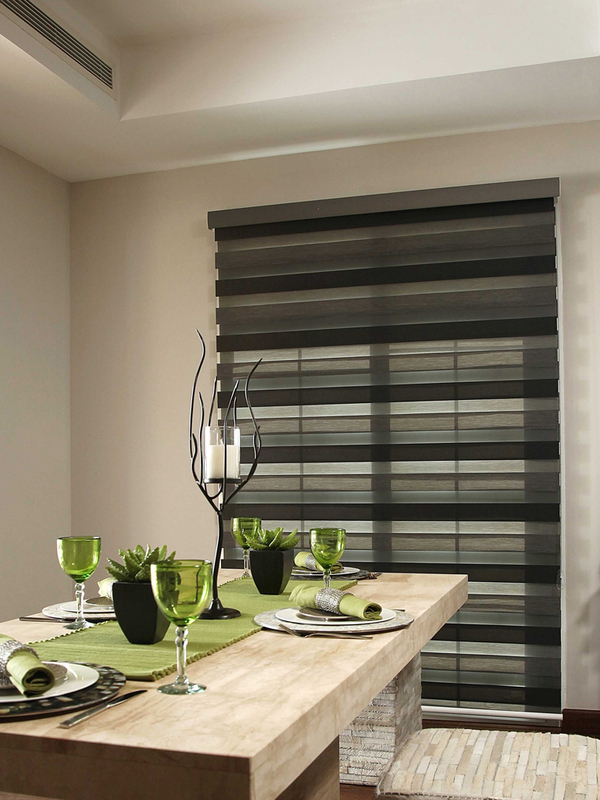 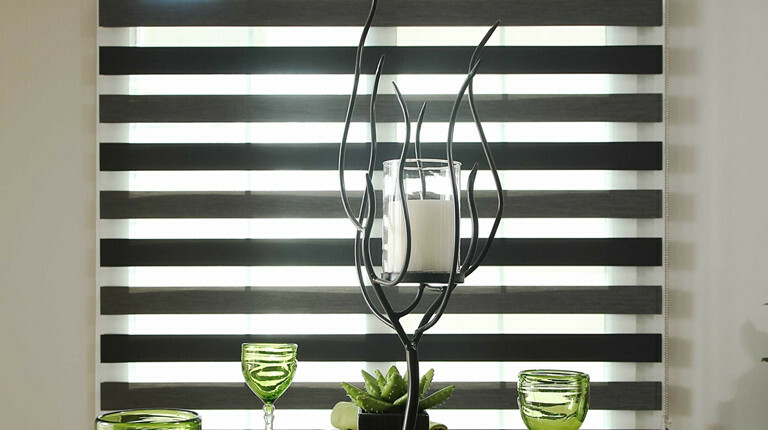 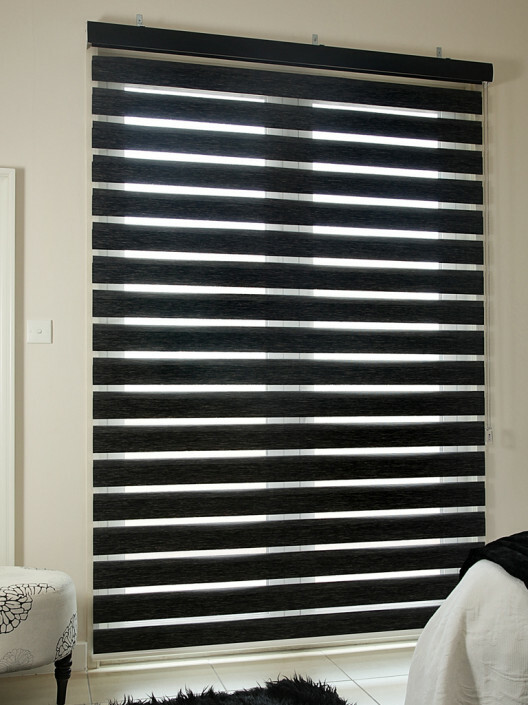 A fabulous new range of innovative duplex blinds. 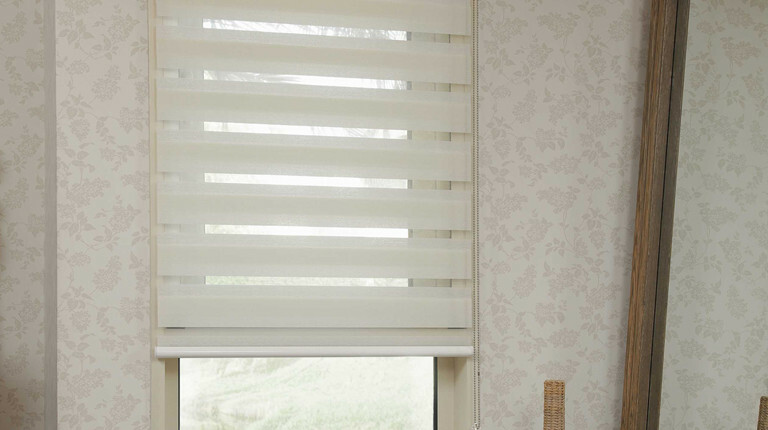 These allow for an open or closed position relating to the sheer or solid weave of the fabric. 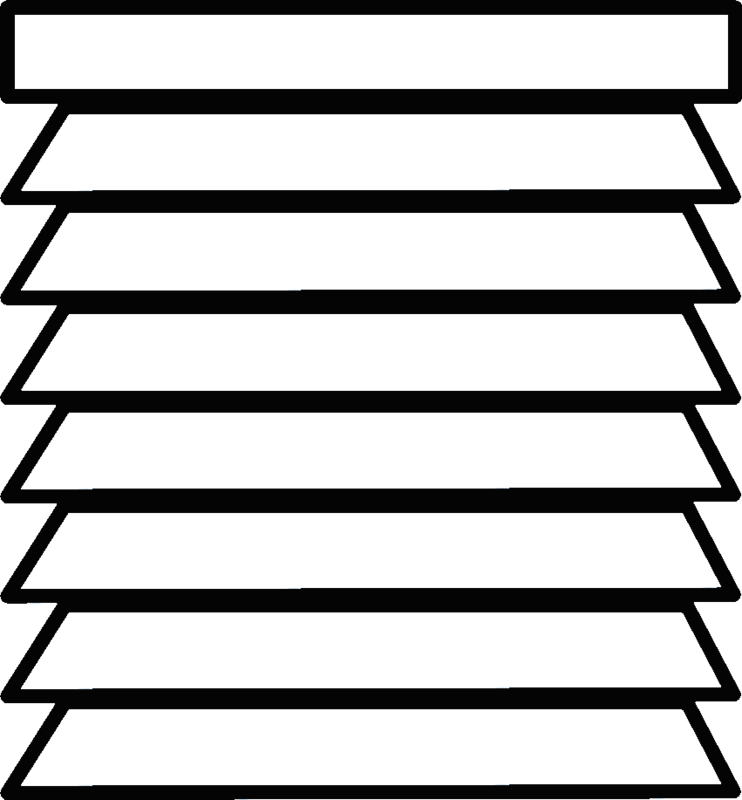 This effect is achieved by the movement of the shaded part up or down. Supplied in our cassette system, with ball-chain with sidewinder control. 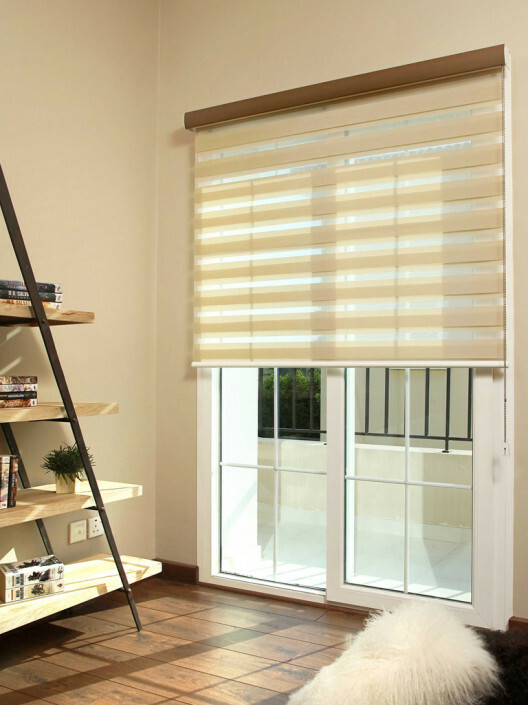 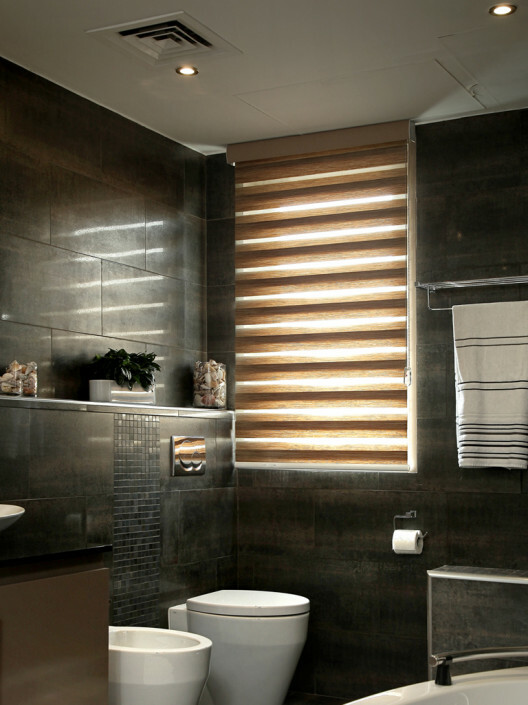 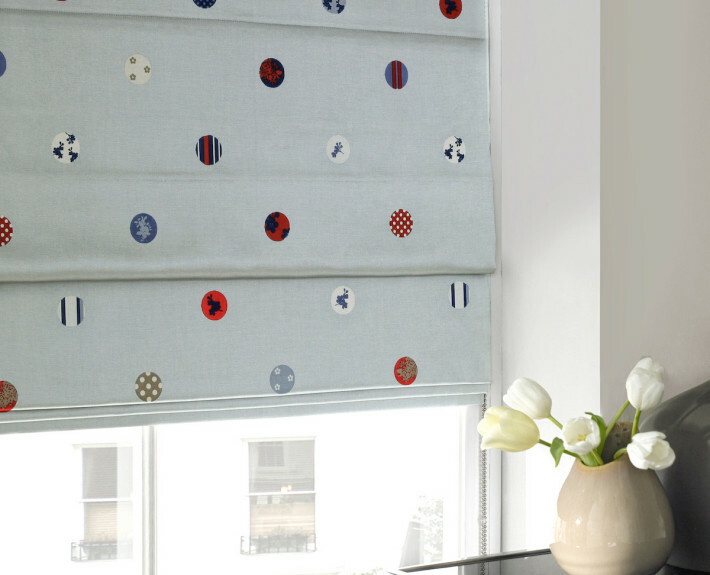 Our Duplex blind gives you a roller blind system that controls light, privacy and the aspect view. 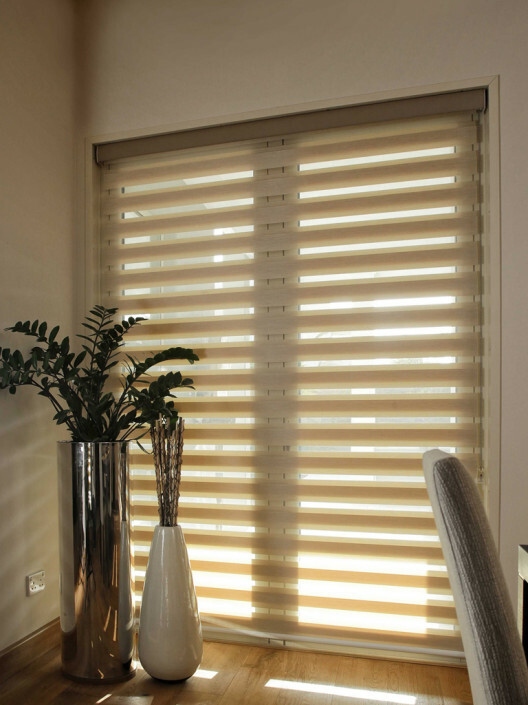 You can call the sales team for a no obligation quotation on (04) 252 2025 or fill out the request an appointment and someone will get back to you as soon as possible.